Arsenic, a priority Superfund contaminant, neurotoxin and carcinogen, is a ubiquitous metalloid contaminant polluting many urban surface water bodies. However, the ecological implications of this contamination are unclear due to an incomplete understanding of arsenic bioavailability in urban waters, which are typically affected by nutrient- and organic-rich conditions. The objective of the project is to quantify spatiotemporal patterns and primary drivers of arsenic mobility, bioavailability and ecological toxicity in urban lakes. The South-Central Puget Sound Lowland region offers an exceptional environment to study the environmental health impacts of urban metal(loid)-impacted aquatic ecosystems because it hosts an array of densely settled lakes with arsenic-contaminated waters that display remarkably different redox behaviors: seasonally stratified and anoxic to well mixed and oxic. Although elevated levels of arsenic usually occur in anoxic waters at the bottom of thermally-stratified lakes during the summer, a lake in the study region maintains elevated aqueous arsenic concentrations under oxic conditions. The situation raises questions about the physical and geochemical processes controlling arsenic chemistry in oxic waters of shallow, unstratified lakes, and also about the resulting bioavailability of arsenic to aquatic life. The typical isolation of elevated arsenic concentrations to deep, anoxic waters may act to minimize biological exposure to arsenic, whereas contamination throughout an oxic, unstratified lake may enhance biological exposure. 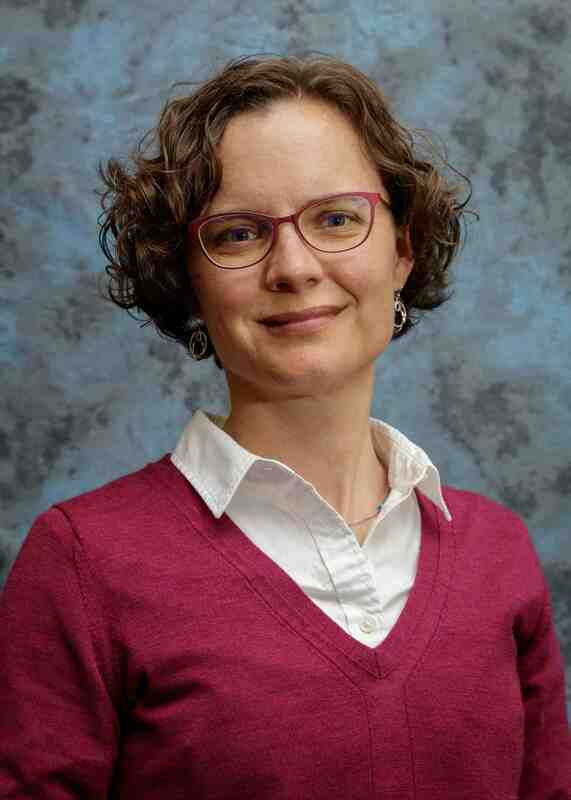 Principal Investigator: Rebecca B. Neumann, Ph.D.
How land-surface modifications and management decisions affect human and environmental health by altering the fluxes of water, nutrients, carbon, and contaminants in underlying soils.